The meats were all spiced perfectly and flavours were bold and unapologetic. 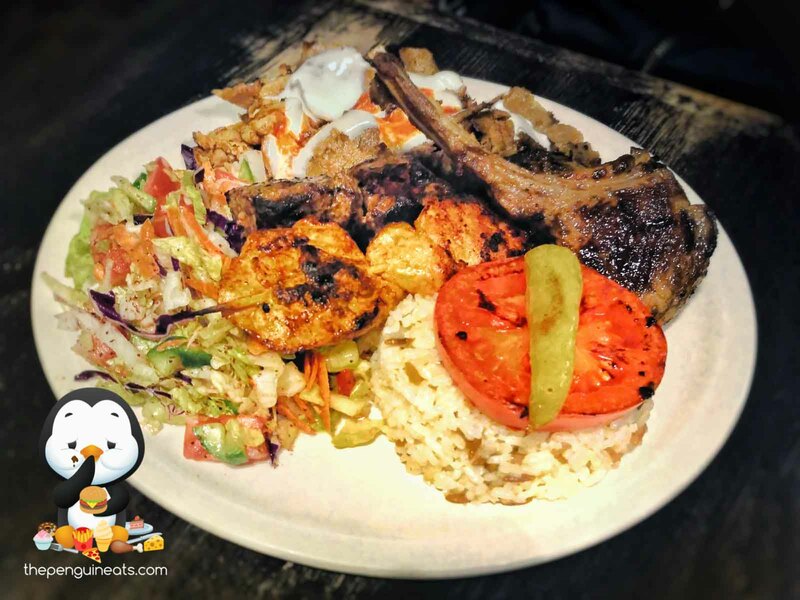 The standout on the mixed grill was most definitely the chicken skewer, which was some of the most succulent and tender roast chicken I’ve had, kebab or otherwise. The shaved chicken and lamb were heavily spiced and were complemented by the sauces quite well. The stuffed eggplant was also delicious. 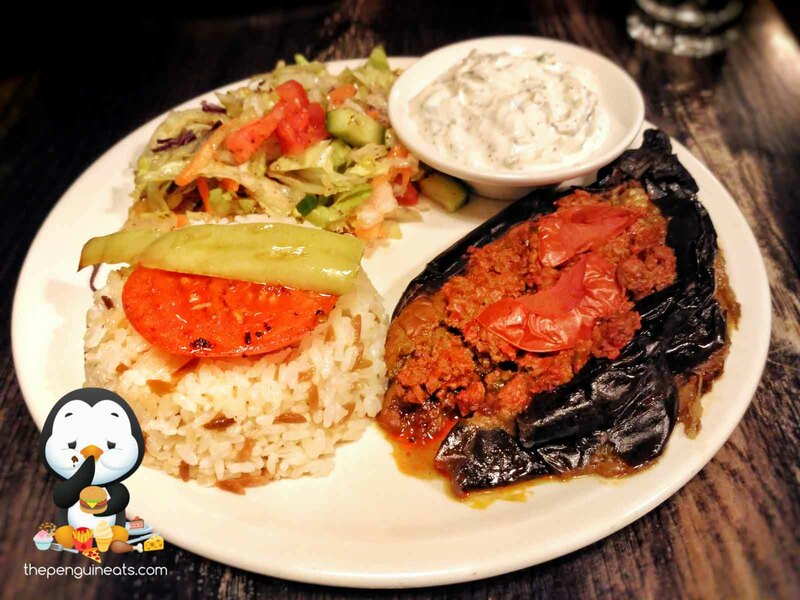 It was roasted to exceedingly soft and juicy and stuffed with flavourful minced lamb. The contrast in texture between the mushy eggplant and mince was incredible and was a real winner in both flavour and texture. The salad was a tad lack luster when compared to other components of the dishes. While undeniably fresh, a tad more spice and dressing could’ve brought this to life. A surprisingly delicious meal that kept me begging for more. The cooking was simply flawless and the service was spot on. At this price point, what this restaurant offers is simply incredible. Absolutely! I will be back to try some Turkish bread and dips. Also, that chicken….